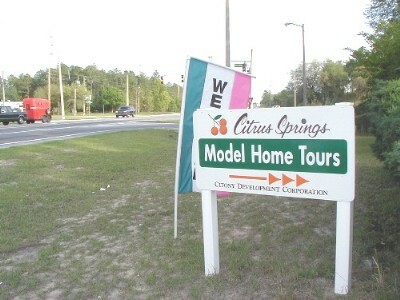 Consider moving to Citrus Springs! 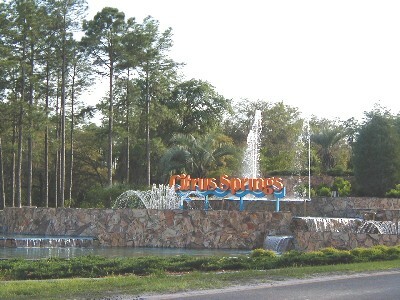 Citrus Springs is a subdivision which is home to more than 6,000 residents, conveniently located in Citrus County, between Crystal River (in the heart of Florida's Nature Coast) and Dunnellon, just 35 minutes southwest of Ocala. Citrus Springs encompasses 15,000 acres containing 400 miles of paved roads, providing a peaceful, non-congested, semi-rural atmosphere. Several builders offer a three-bedroom starter home for immediate occupancy for just under $160,000, as well as upmarket models. 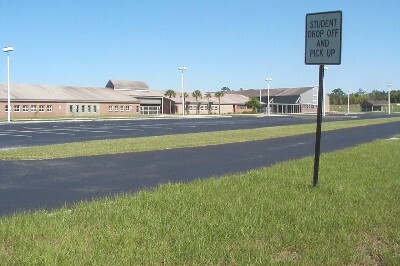 Citrus Springs has its own elementary and middle Schools, and there is a possibility that a new high school will be built in the subdivision. 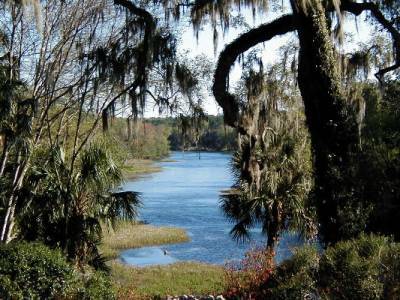 Affordable homes, good schools, excellent medical facilities and its proximity to the Ocala job market make Citrus Springs an attractive place to live for younger families and first home buyers, as well as early retirees. 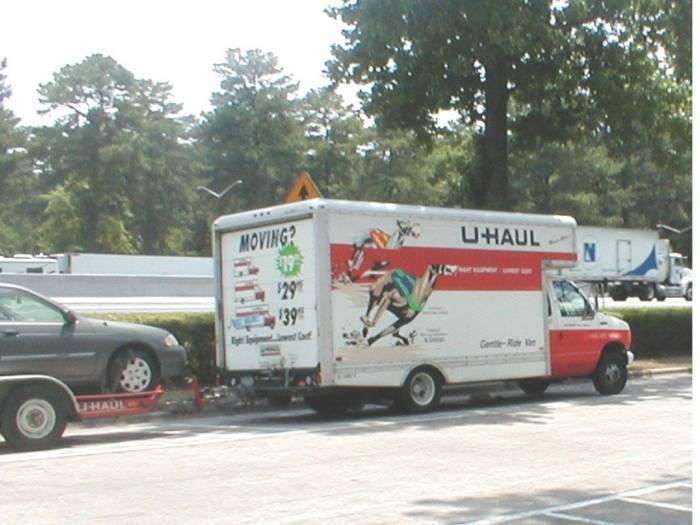 Convenient shopping and a number of services may be found in Dunnellon, less than ten minutes away, where a new super Wal-Mart was opened last year. Citrus Springs . . . a great place to live! To aid us in winning the lost in our community, and in helping believers grow in their relationship with Christ, Grace Baptist Church is asking the Lord to send us a number of mature believers with Baptist or baptistic convictions and a burden for souls. 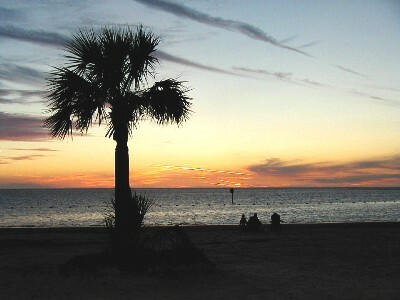 If you are considering moving to Florida, would you prayerfully consider Citrus Springs? There is an opportunity for you to serve the Lord here! Below are some links which will give you more information about us and our area.